Basil’s are excellent herbs to grow in your garden. You can use them in a lot of dishes as a spice or topping. Basil’s grow best during the summer and harvesting it is easy since you just need to remove the leaves. This guide will help you through the process of growing basils in your garden. Growing basil needs a lot of your time and attention when it’s starting to grow. This is a common mistake that most gardeners make. In this guide, we aim to educate our readers about the different challenges that you might face. 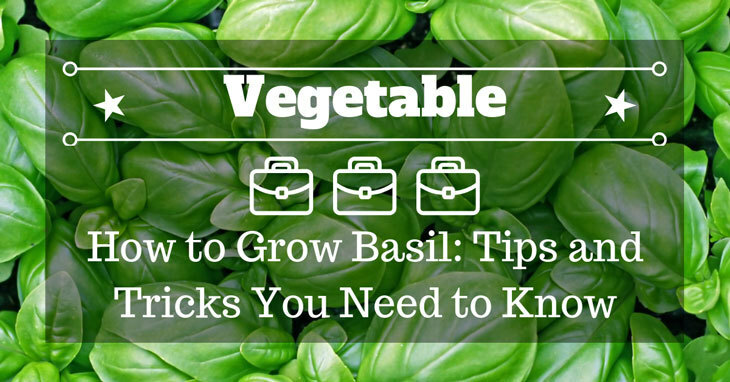 This guide will also include different tips and trick on how to grow basil. You might want to take note of the different tricks here if you want to grow the best basils. So, if you’re planning on growing different kinds of basils in your garden. Plan ahead and keep on reading this article for more info.